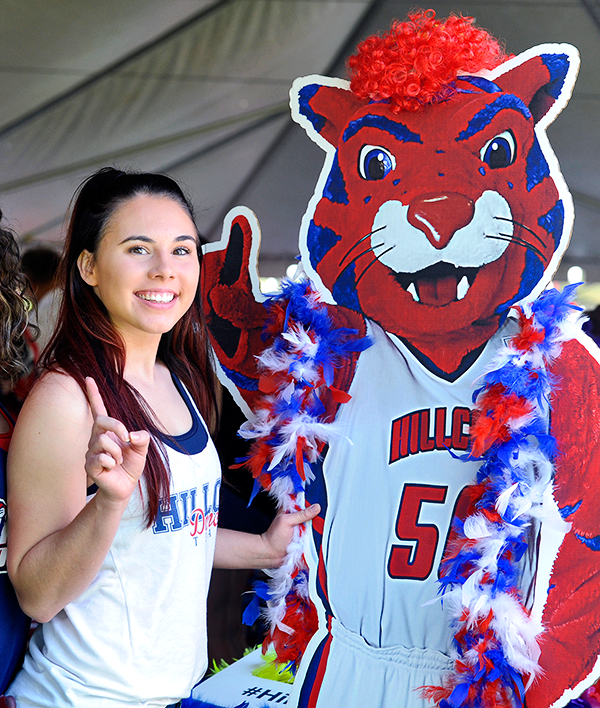 Welcome Week is held at the beginning of each Fall semester to welcome our students to back to school at Rogers State University. FREE T-Shirts to the first 300 students with I.D. Free food, giveaways, coupons, and more.